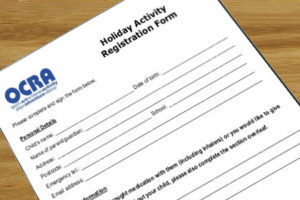 There is a diverse programme of holiday activities for 6-18 year olds throughout the year, with something for everyone. 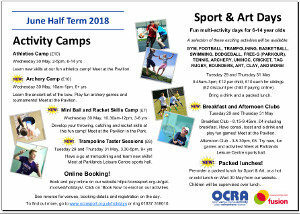 Our 2018 Half term holiday programme and online registration is available now. Scroll down for the full listing. Sport and Art Breakfast Clubs (8.15-9.45am, £4) and Sport and Art Afternoon Clubs (3-5.30pm, £6) will run every Sport and Art day. NEW! You can now book ALL DAY Sport and Art including Breakfast and Afternoon clubs running 8.15am-5.00pm! 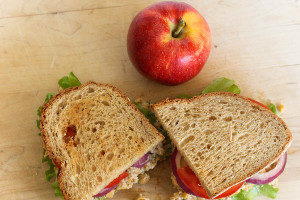 Packed lunches are available to pre-order every day throughout the Easter holidays, with hot and cold lunch options available for between half-day camps. Parents can select the food their children would like from the list of options on our booking page. Parents can now book and pay online. Simply click the booking buttons below. Learn new skills at our fun athletics camp! Meet at the Pavilion. tournaments! Meet at the Pavilion. Mini Ball and Racket Skills Camp (£7) NEW! this fun camp! Meet at the Pavilion in the Park. 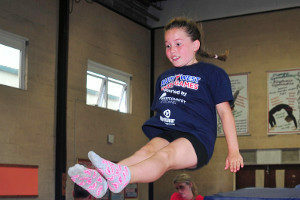 Trampoline Taster Sessions (£6) NEW! Have a go at trampolining and learn new skills! Meet at Parklands Leisure Centre sports hall. 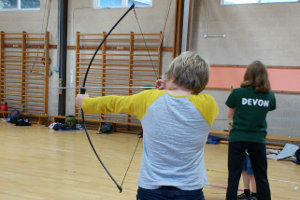 Fun multi-activity days for 6-14 year olds. Bring a drink and a packed lunch. 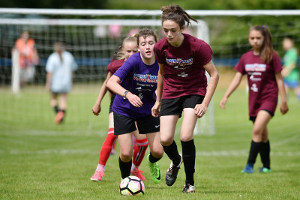 Gym, football, trampolining, basketball, swimming, dodgeball, free-g (parkour), tennis, archery, unihoc, cricket, tag rugby, rounders, art, clay, and more! NEW! You can now book ALL DAY Sport and Art including Breakfast and Afternoon clubs running 8.15am-5.30pm! Breakfast and Afternoon Clubs NEW! 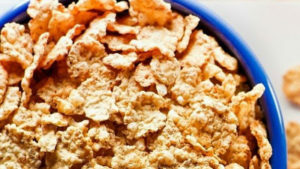 Have cereal, toast and a drink at the Pavilion. Play fun games before a day of Sport and Art! Try new, fun games and activities!. Pre-order a packed lunch for Sport & Art, or a hot or cold lunch on Wed 30 May. Children will be supervised over lunch. and Racket Skills – meet at the Pavilion in the Park. Be part of Team West Devon! Badminton, cyclo-cross, hockey, girls’ football, gymnastics, girls’ cricket, netball, girls’ rugby, tennis, triathlon, dance, ability, multisports. To get involved, visit the GET INTO page or contact: stuart@ocrasport.org.uk. You can also find us on www.facebook.com/ocrasport and www.twitter.com/ocrasport.